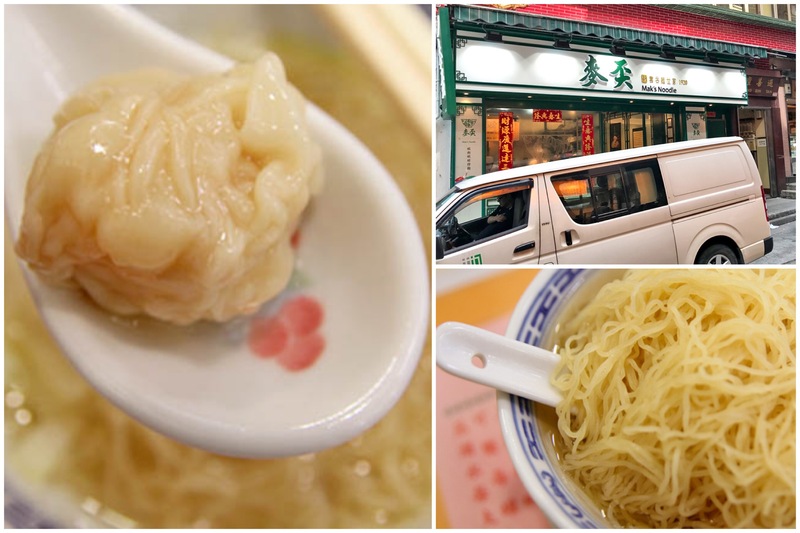 [Hong Kong] Often referred to as the best wanton noodles in Hong Kong, Mak’s Noodle at Wellington Street Central used to be one of my favourite noodles there. 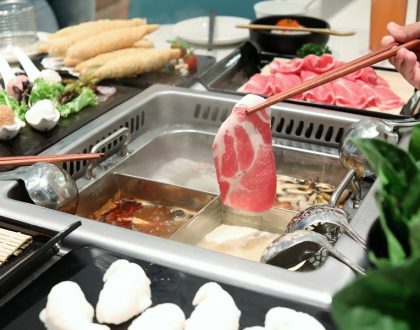 The Hong Kong eatery has also opened an overseas outlet in Singapore at The Centrepoint, though seemed to be lacklustre in response after initial hype. 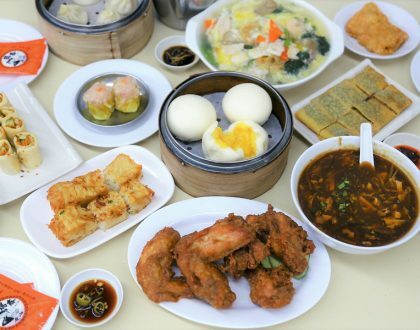 Mak’s history plays a very big part in its reputation, run by direct descendants of Mak Woon-chi, the ‘wonton master’ who brought the dish from Guangzhou to Hong Kong. There are many Maks found in Hong Kong – Mak Chung Kee, Mak An Kee, Mak Siu Kee, and Mak Man Kee, all opened by descendants and disciples by the elder Mak. 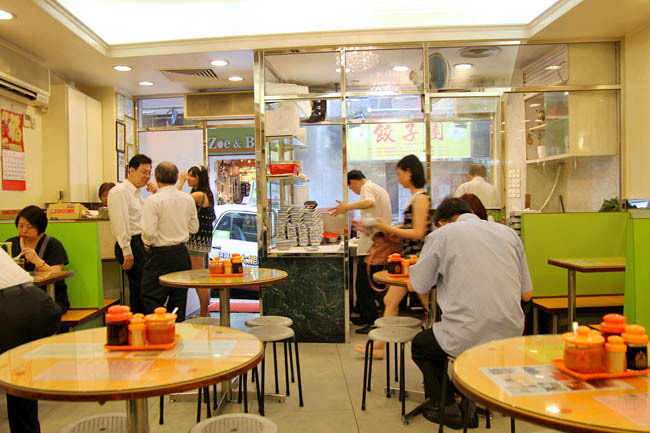 Mak’s Noodle at Central is the only branch where Mak An, Mak Woon-chi’s son worked in. 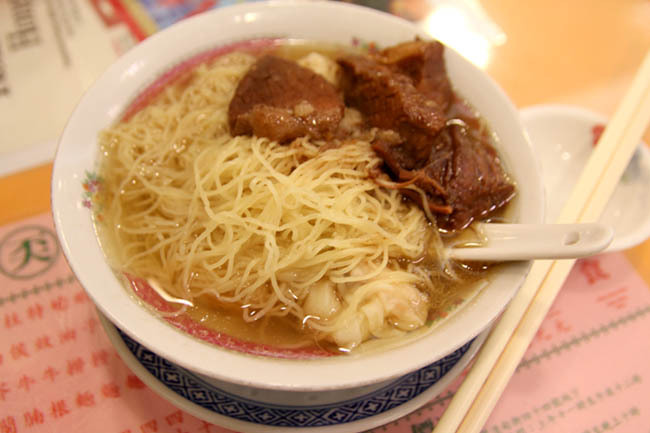 How many wanton noodles shops you know are on Wikipedia? The founder Mak Woon-chi has served this dish to Chiang Kai-shek. 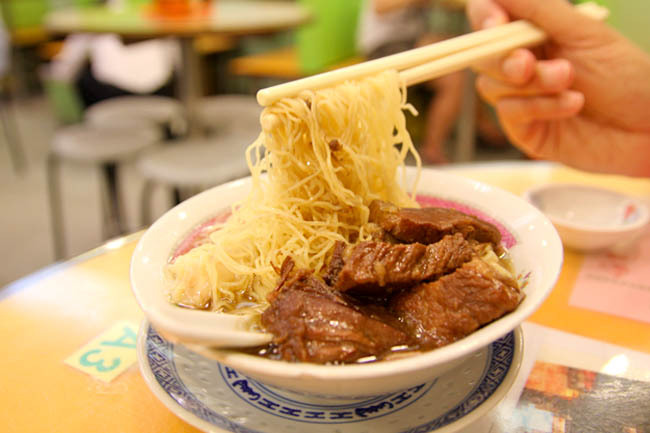 Even Anthony Bourdain has tried this legendary noodles. You may need to note that the serving bowls are very small, tinier than a rice bowl. 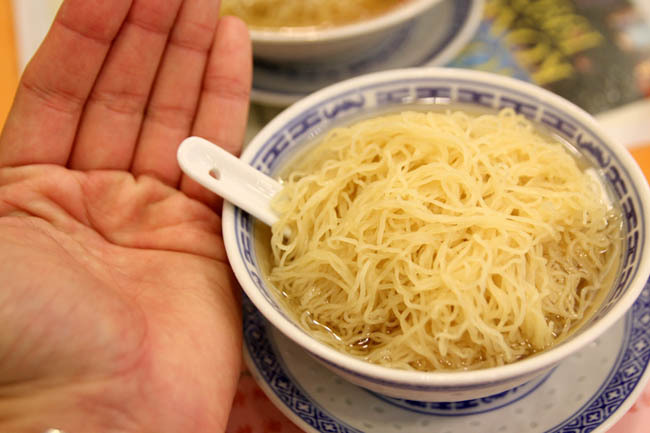 The small bowls are said to keep the noodles from going soggy. Even at a pricey HK$36 (SGD$6.30), I am not complaining. 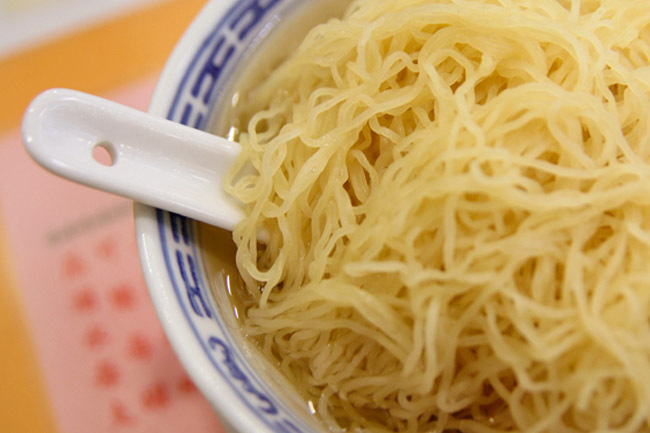 The noodles were springy thin, as though they could go through needles. 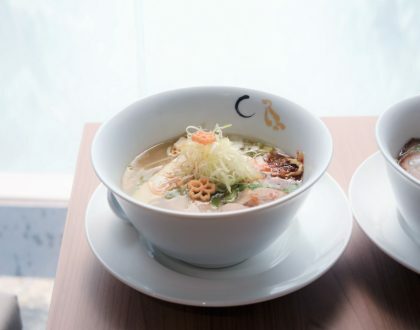 The soup base made of powdered dried shrimp, flounder and pork bones made such a punch. 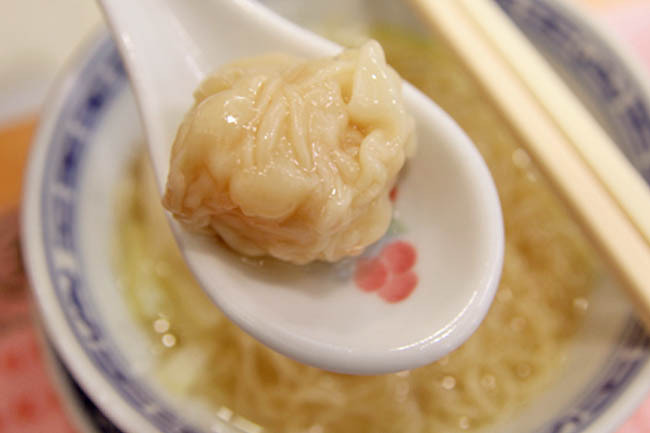 As for the wanton skin, they were thin and could slip down your throat, which wrapped around a full fresh chunky prawn. 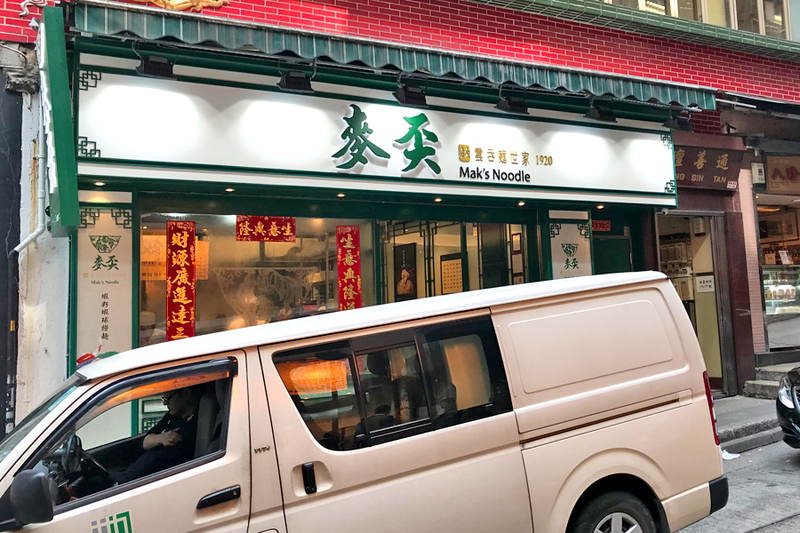 Mak’s Noodle has outlets at Olympian City, China Hong Kong City, Causeway Bay, Jordan, and Macau. However, I had tried the branch at Wellington and Jordan and thought that the standards were quite differing. Also, regulars have feedback that it used to be much better. It is okay if the portion if small, that means you can make room for Tsim Chai Kee right opposite. Where will they open the stall in Singapore? Is the address finalised? If you’re a Mak’s wanton noodle fan, Noodle Place’s (at Orchard Gateway) wanton noodle is very close. I heard the chef used to work in HK Mak’s LONG ago. I preferred it when it was at Centrepoint though. Much better. I was there yesterday was extremely disappointed and disgusted at the rudeness of the staff . The cashier/manager was so impatient and rude. I walked out of the shop without eating. They must learn from this. If enough people boycott them I’m sure they will be polite.